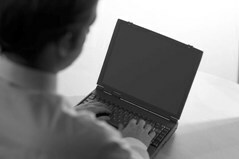 IT Support – Telephone, remote desktop, on site and home support, with response times to suit your requirements. We can cater for home and business support at very reasonable rates. See our rates page for details. 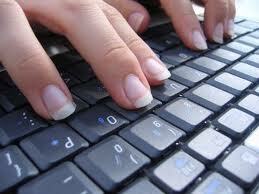 Windows PC / laptop, Apple Mac / MacBook support and hardware repairs. e.g. Boot problems resolved, hard drive errors fixed, performance issues diagnosed, virus and malware infections removed and operating systems cleaned, damaged screens and keyboards replaced. New computer systems unboxed and installed. 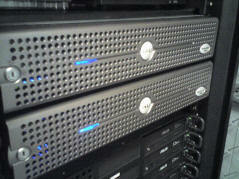 Data backup and migration from old to new retaining your settings, emails, photos etc. preserve your data, provide loan equipment and organise the shipment and repair to return your system to you as a complete service. 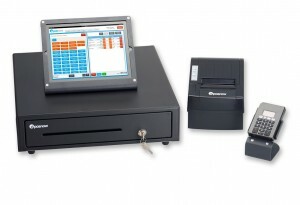 We supply eposnow award winning Electronic Point Of Sale systems for the retail and hospitality sectors. We provide professional installation services with backup from eposnow’s dedicated implementation team. New computers specified and supplied to meet your exact requirements and budget. Reedtek can supply new computers and software or work with you to setup the equipment you have purchased yourself. We can provide a comprehensive service working with you to develop a full specification with costings then to carry out design, installation, testing, documentation and handover. We can also assist by providing technical input into the tender process with 3rd party suppliers and installers. Recover data from corrupt hard drives, CD and DVD’s. Restore deleted files, pictures and videos. Remove computer virus and malware programs. We can provide a comprehensive Web site creation package which includes design, domain registration and hosting. Our sites are all mobile device compatible. The design includes creation of original artwork as required including a company/organisation logo. Our service can of course incorporate your own existing logo, artwork and images. We can take your existing site as the starting point or follow your brief to create and offer new ideas. This package is at a one off fixed price of £275 (+ VAT), plus £55 (+VAT) for 12 months hosting and site maintenance. Monthly updates can be made by us on your request or you can have access to a portal allowing unlimited updates to me managed by you. This enables your site to stay fresh and for you to easily publish news and offers. You can be in control of your own site and also have professional support at hand.